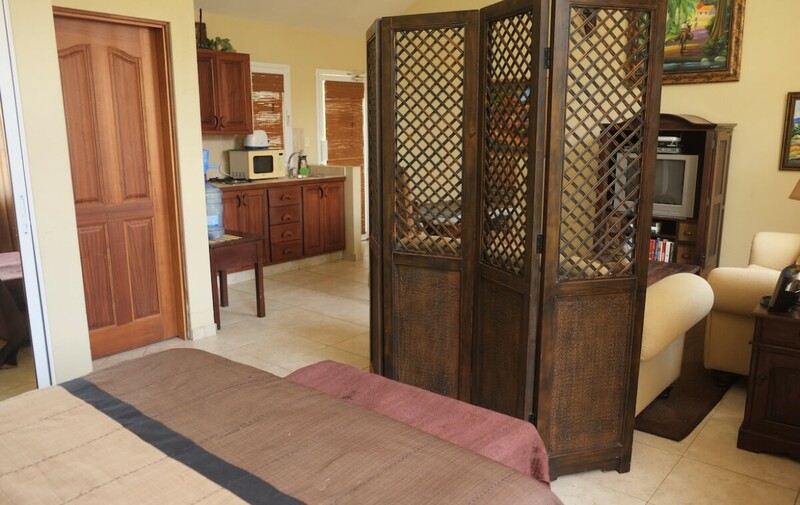 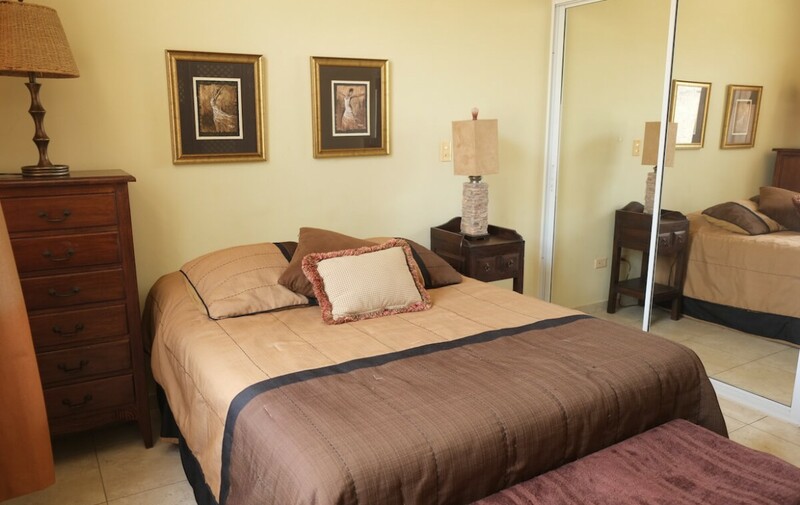 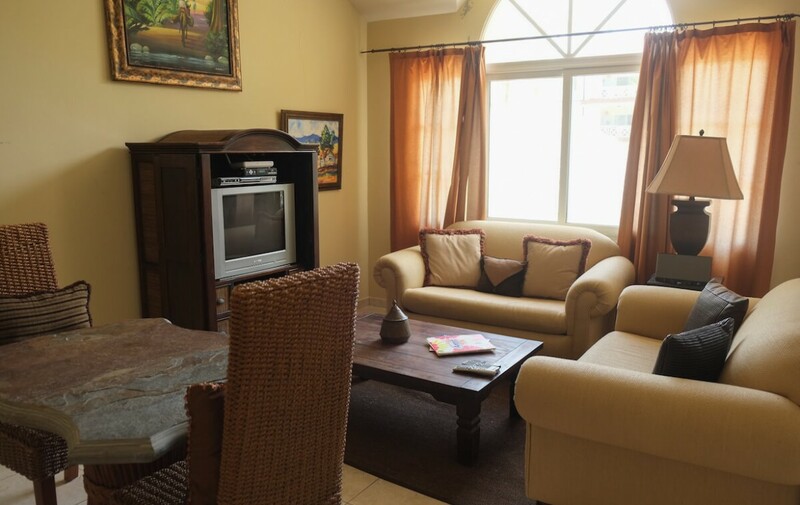 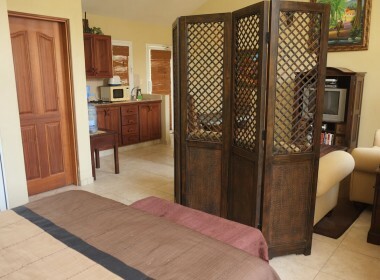 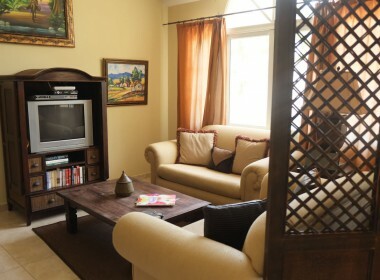 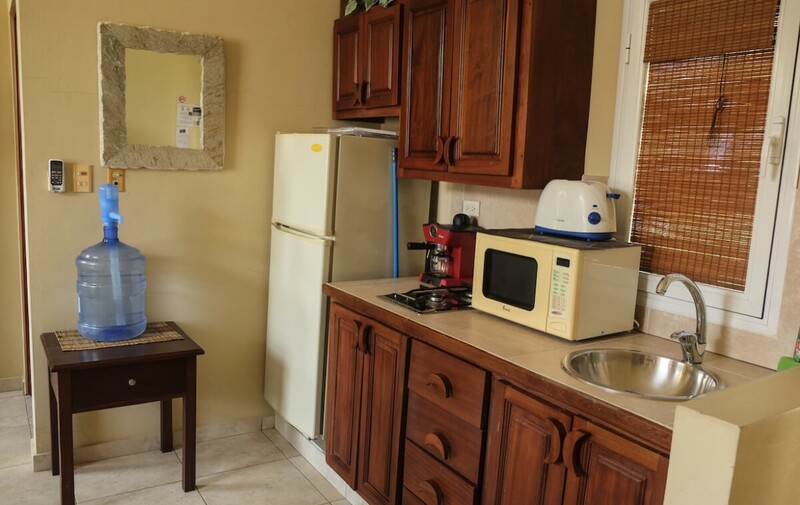 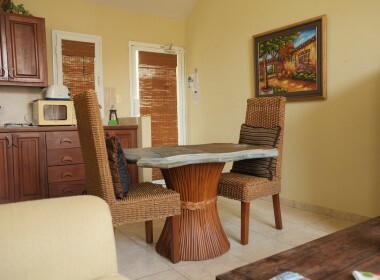 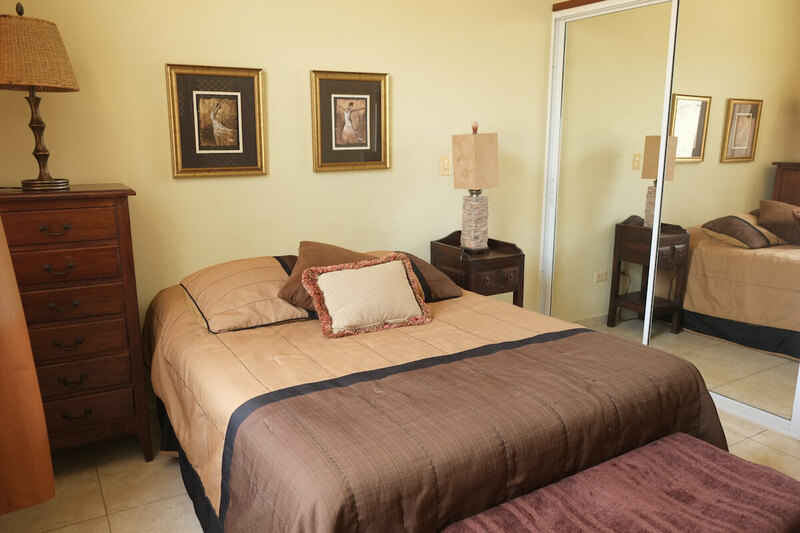 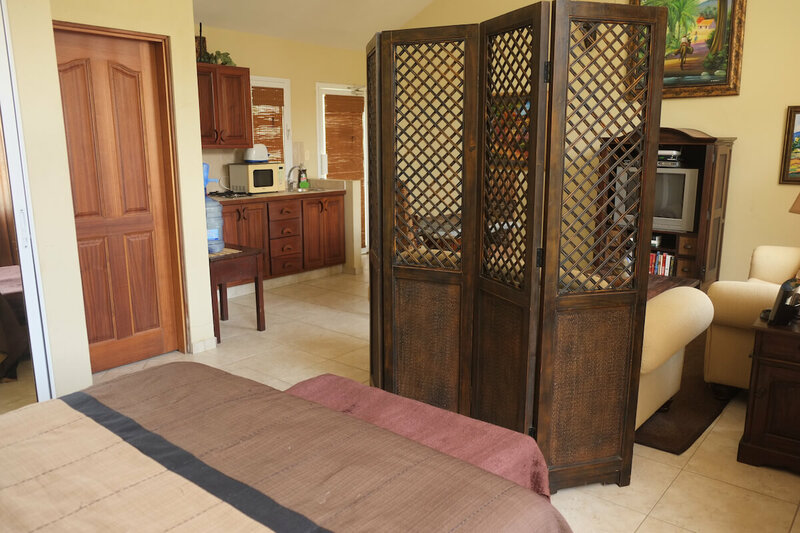 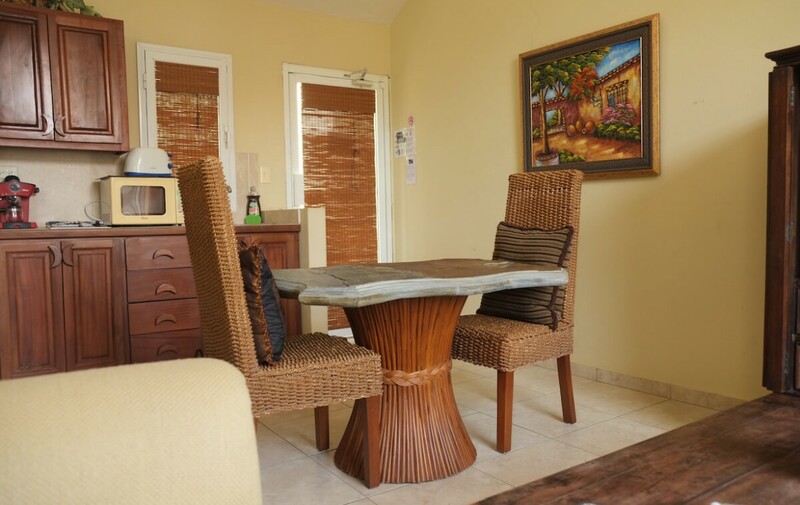 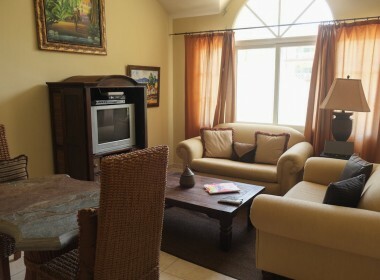 This small but comfortable Studio is situated right next to the beach. 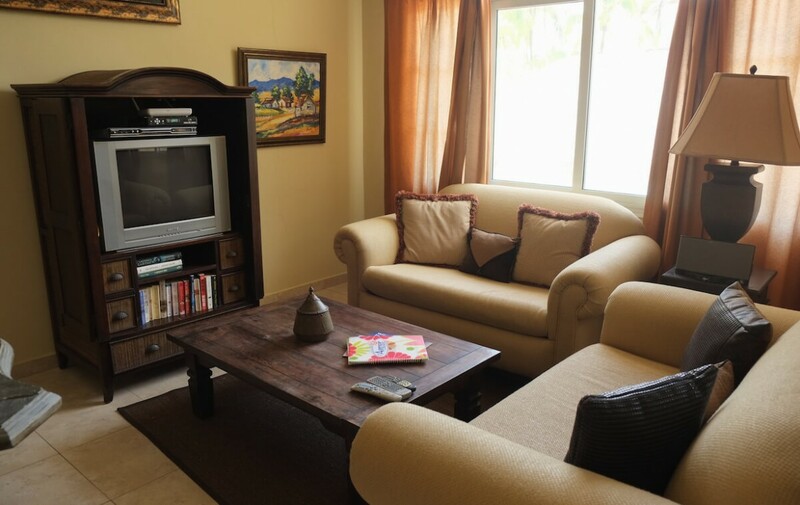 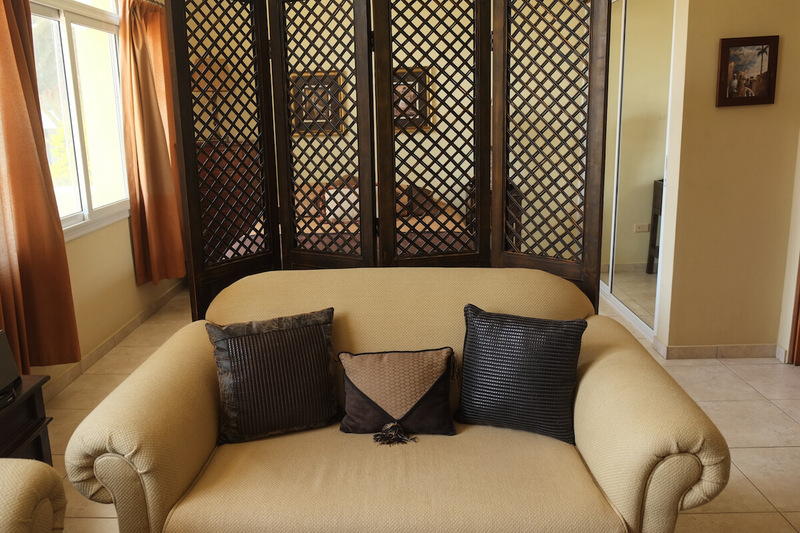 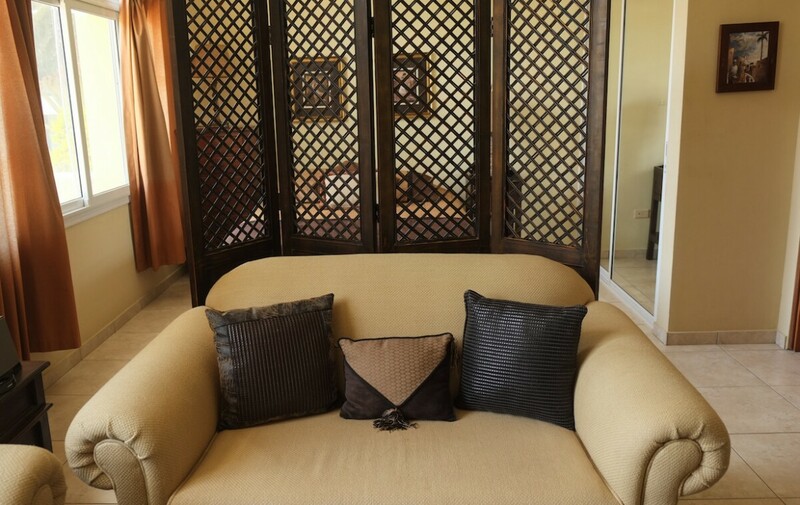 The unit has a majestic furniture and a quiet and relaxing ambiance. 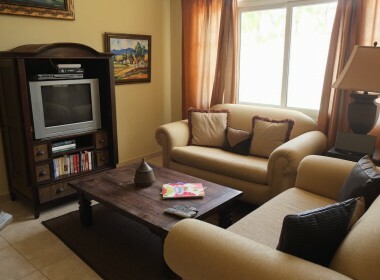 The inviting living room area is bathed with light coming from the large windows. 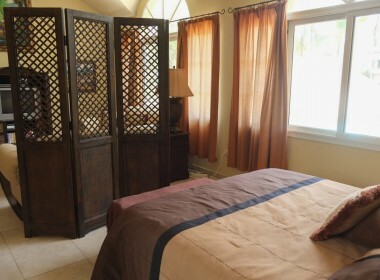 The sleeping area has a comfortable bed and a large closet. 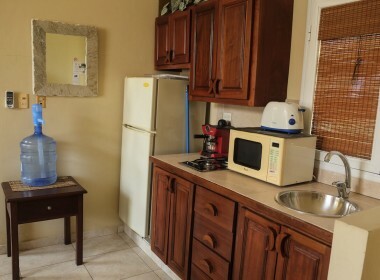 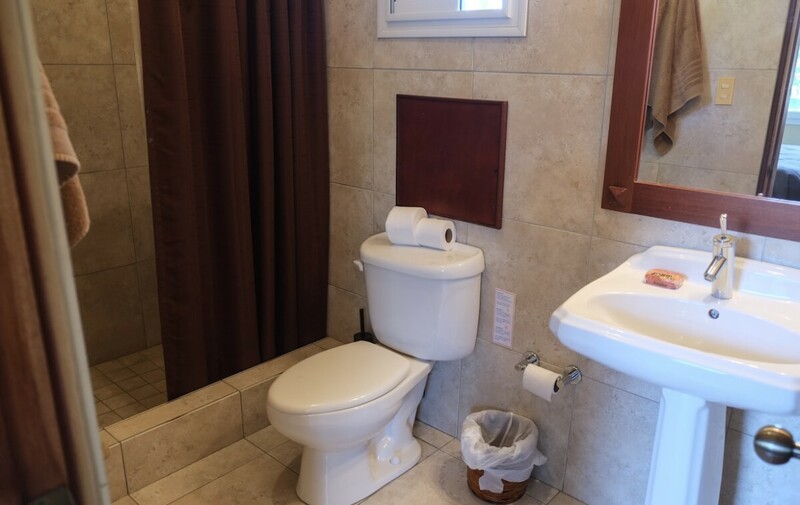 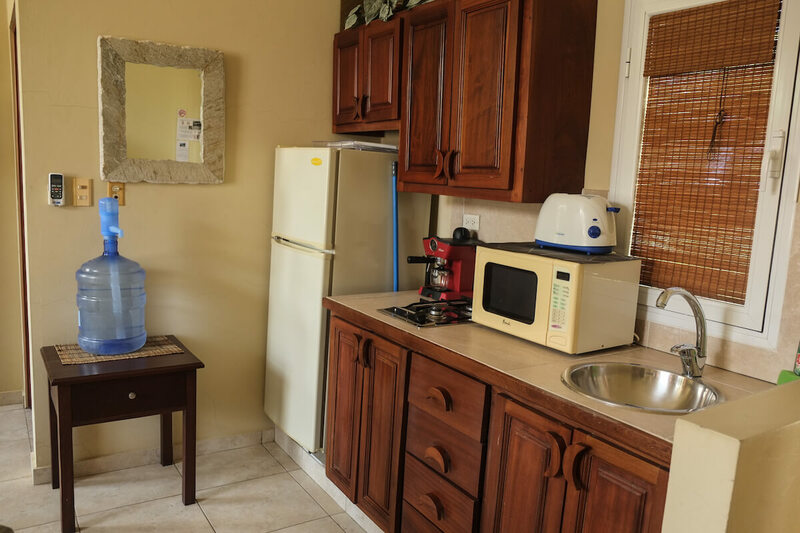 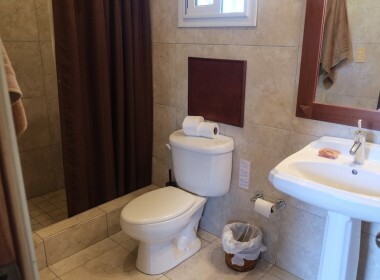 Also, the unit offers a small but well-equipped kitchen and a bathroom. 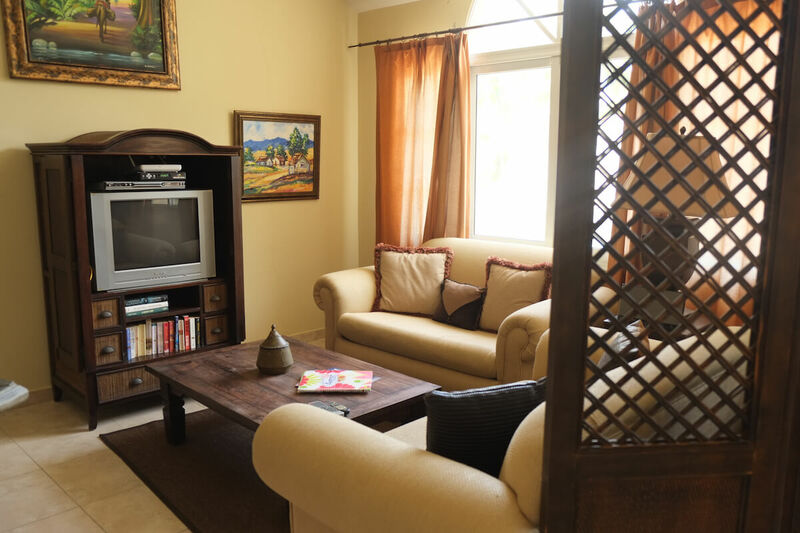 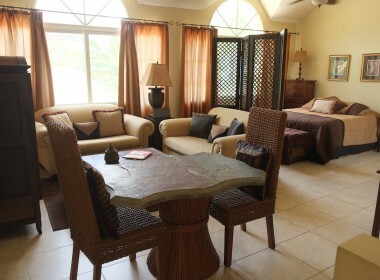 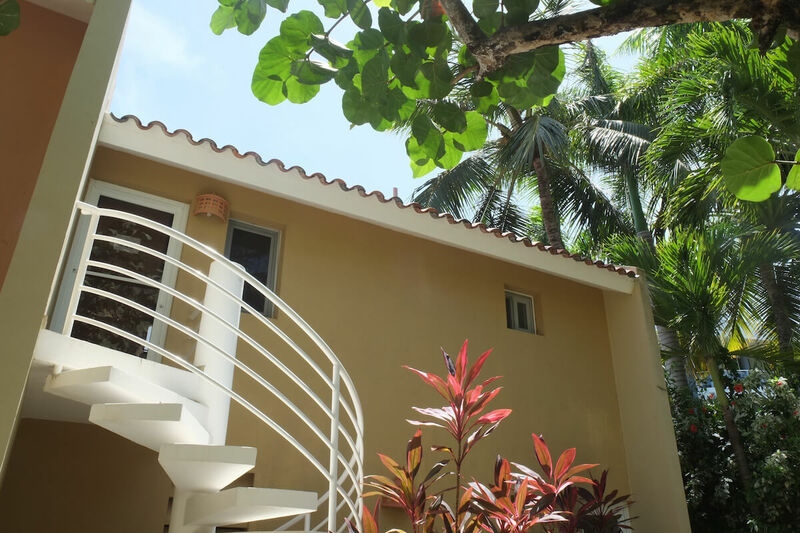 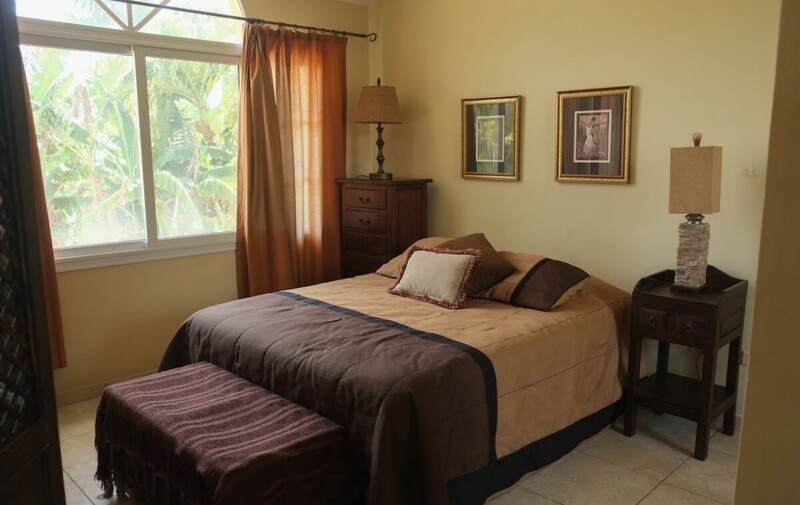 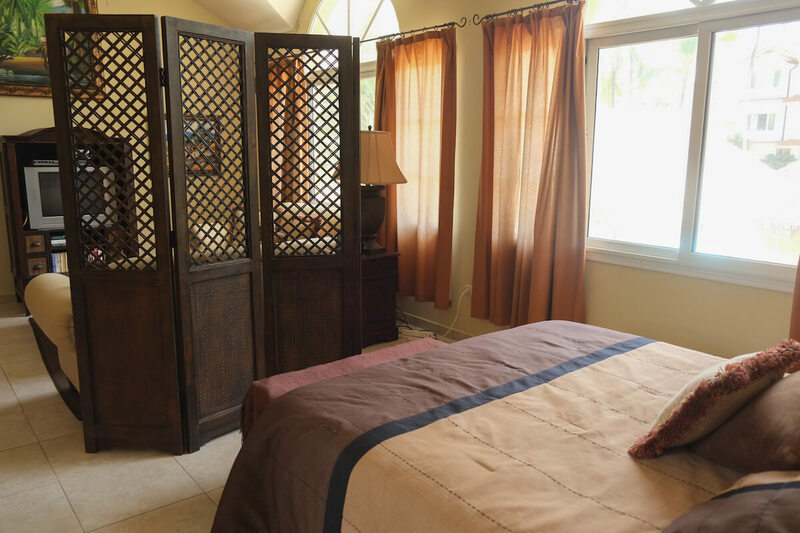 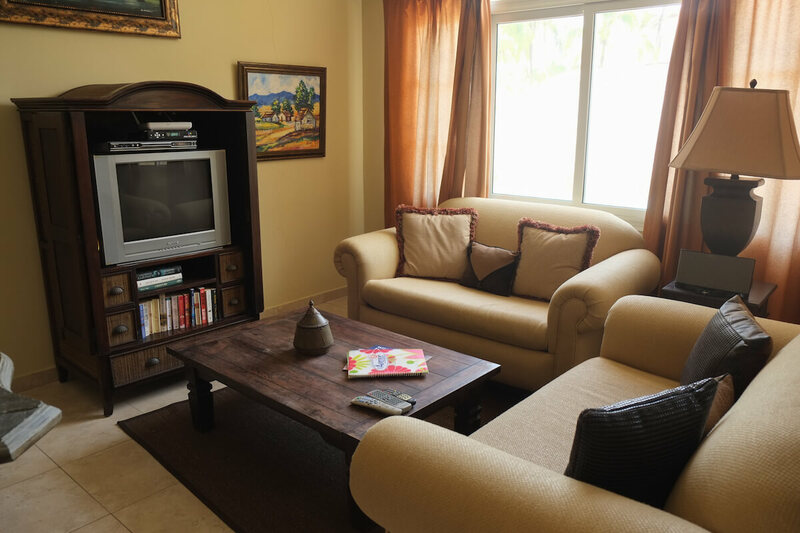 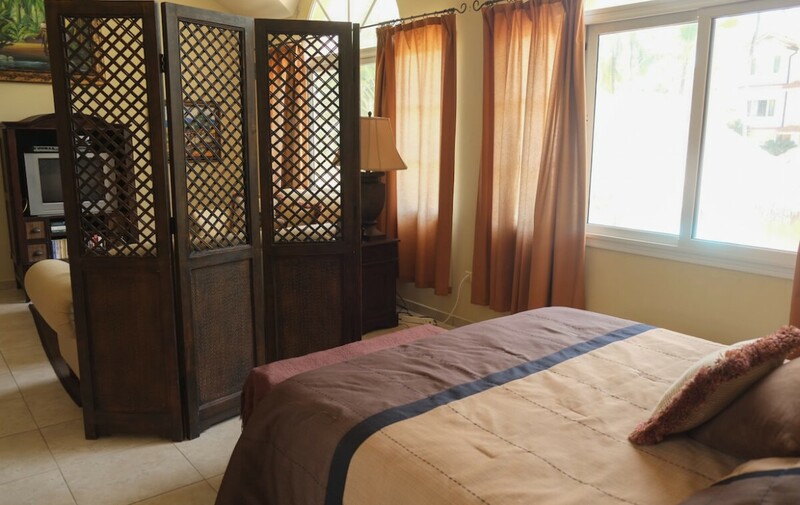 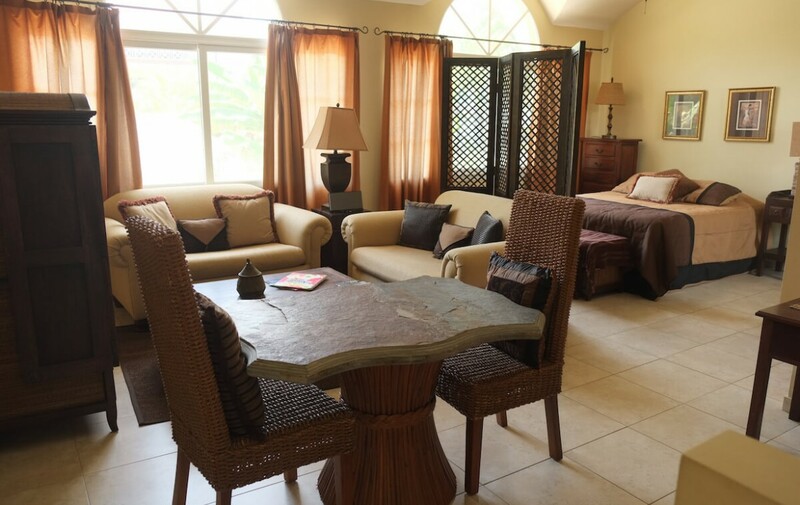 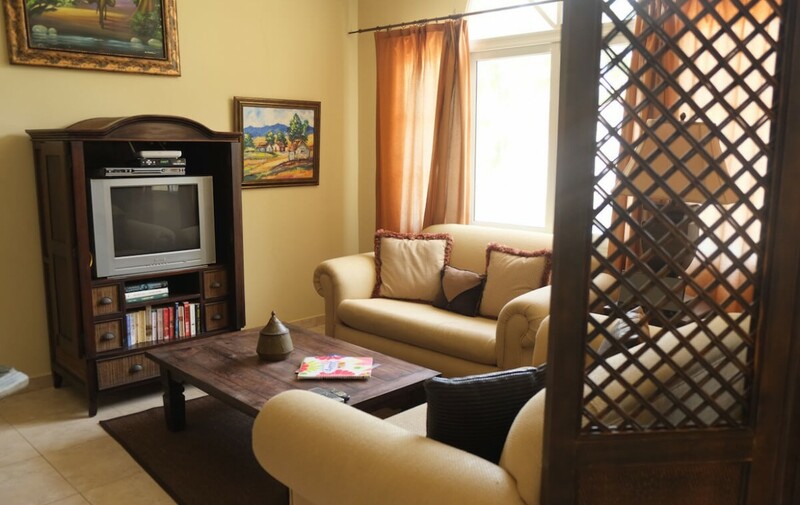 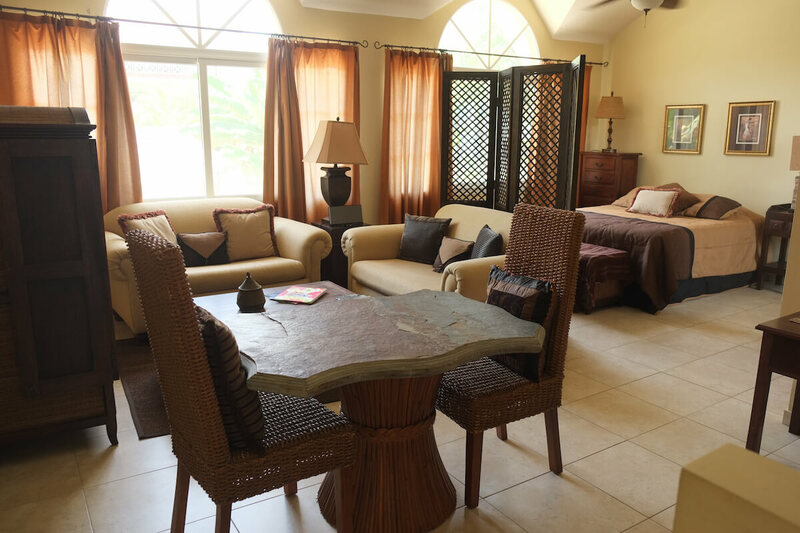 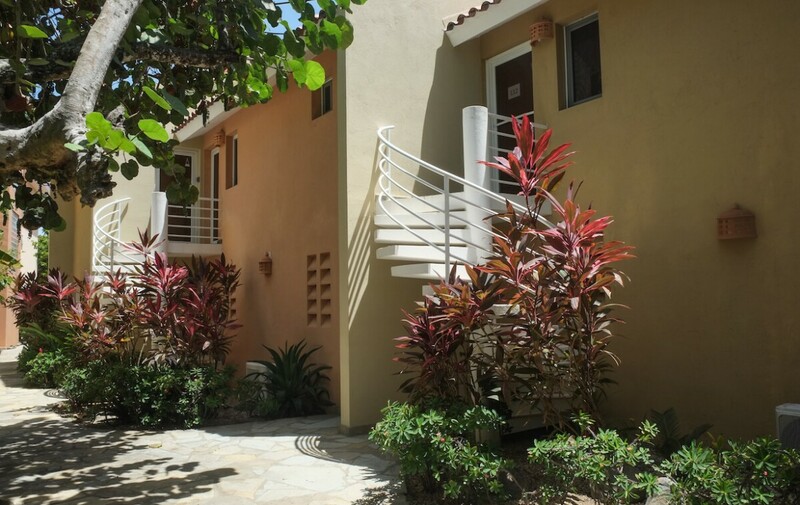 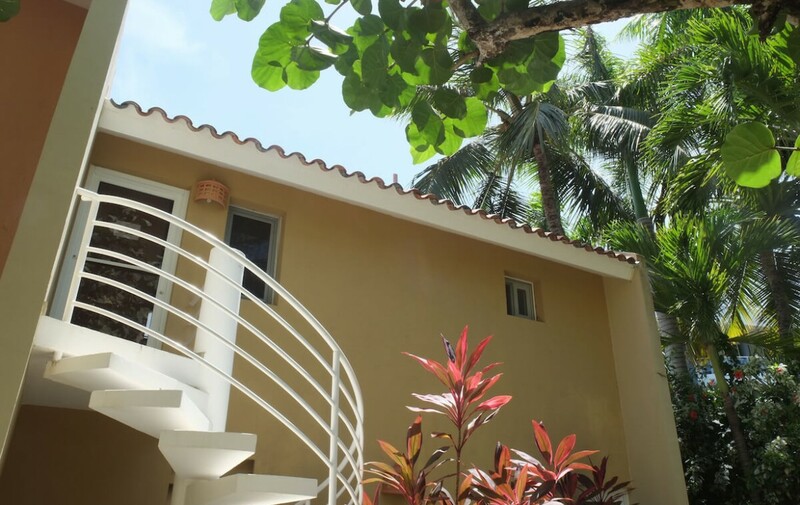 The studio is located surrounded by gorgeous gardens, with a private beach access. 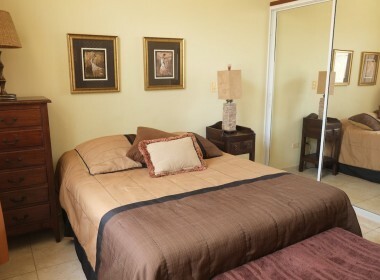 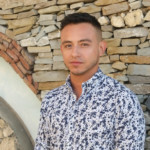 Also, it is located walking distance to restaurants, bars, supermarkets, and shopping. 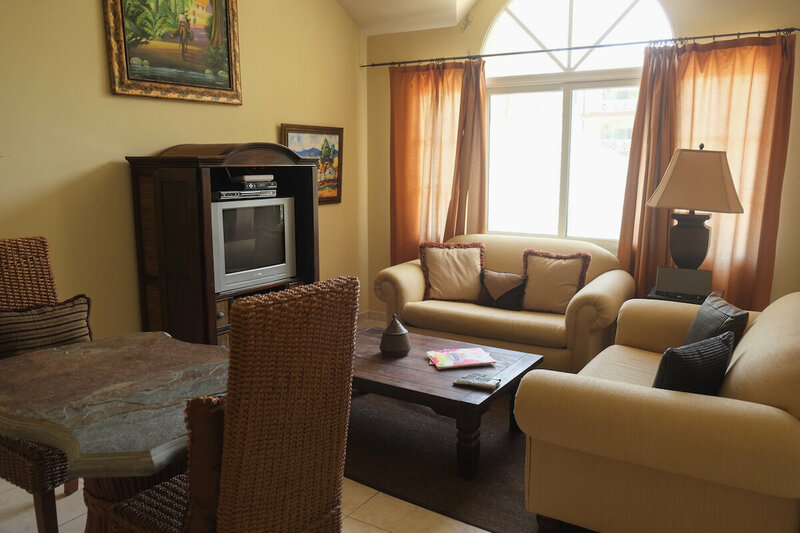 The private location and the proximity to the beach make of this Studio a place to rest and enjoy! 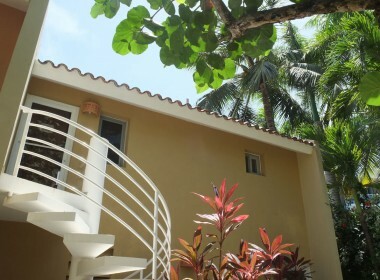 The use of the swimming pool is not allowed for this property. 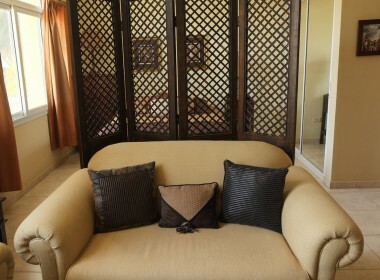 Ideal for couples or singles. 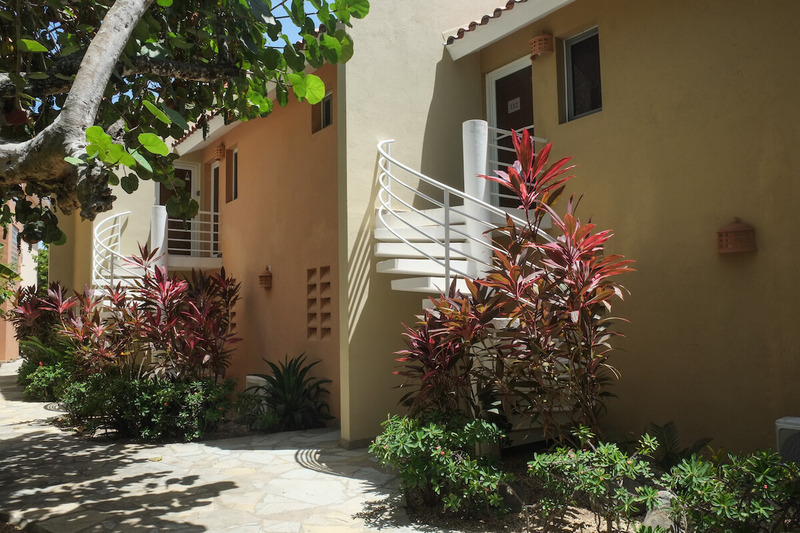 Swimming pool : No access to one.